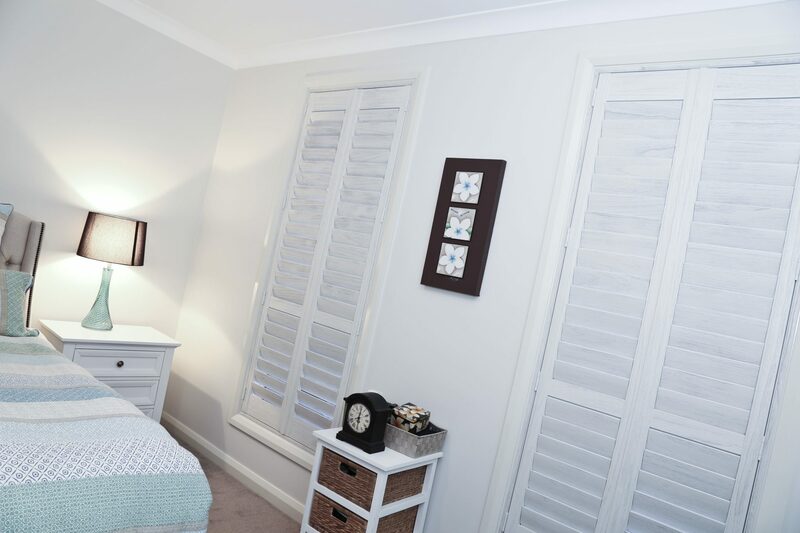 Wildwood Shutters range from Allure is our newest range of shutters. 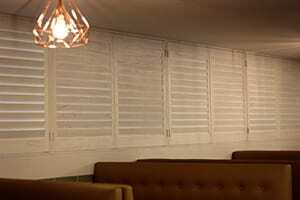 It is perfect as a statement shutter. 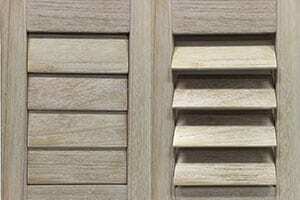 Wildwood has a distinct grain and provides an on-trend look for any window.